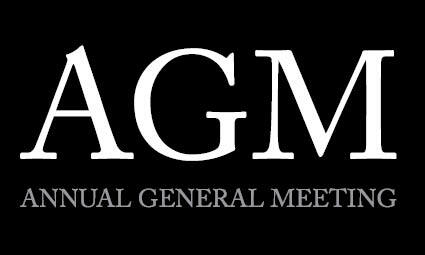 The AGM will be held in the Club house on---------------------------at 19:30 hrs. There will be a board posted in the Club house in advance. - Should any members wish to raise a proposal then this would need to be sent to the Manager at least 21 days in advance of the AGM meeting.